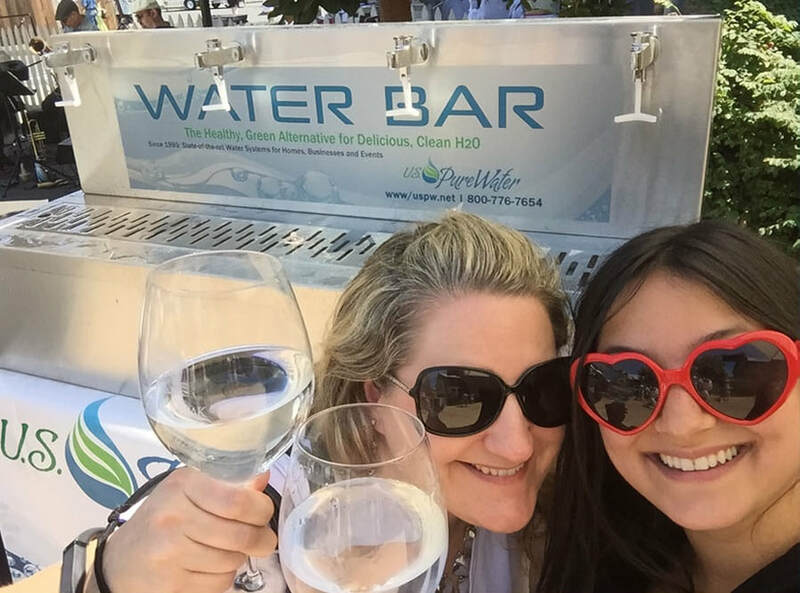 Thank you for participating in these landmark events and for filling your re-usable bottles and cups at our USPW Water Bar, and doing your part to reduce plastic waste! You are part of a movement which is effectively preventing millions of single-use plastic bottles from entering the waste stream. Need USPW to Green your Event? Click here! Zero Breast Cancer "Honor Thy Healer"